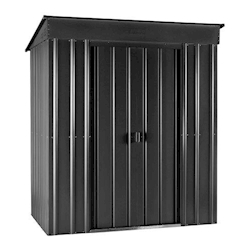 Our 3x6 metal garden sheds give you the choice of apex or pent roof styles, as well as designs that are perfect to go alongside caravans. 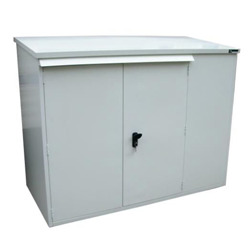 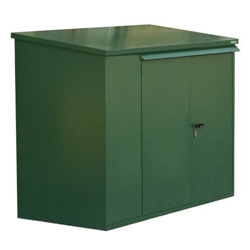 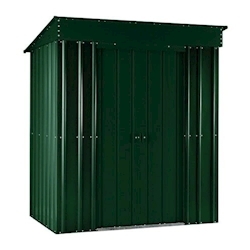 Metal sheds offer excellent security for your possessions and are a lower-maintenance storage solution. 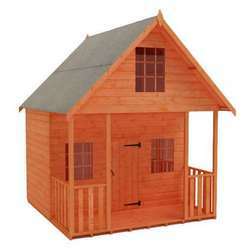 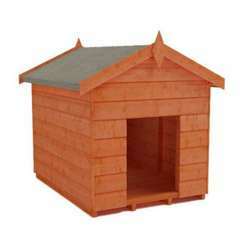 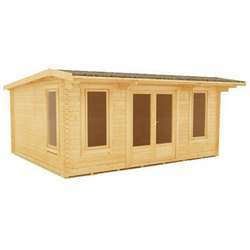 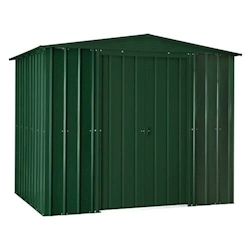 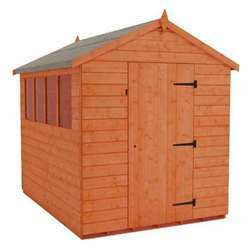 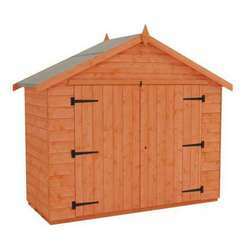 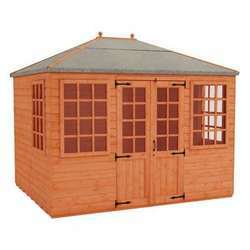 These garden buildings are available in a range of colours which will suit all outdoor spaces.